Here’s a free model of a 3D Bose Soundlink radio model for Cinema 4D, designed by Remco, who puts out a lot of great stuff! It’s textured for Arnold Render. As always, the model is free for commercial or personal use. To get the free model of the Bose Radio, go to the Pixel Lab and sign up for their newsletter. You'll get the password in the newsletter. 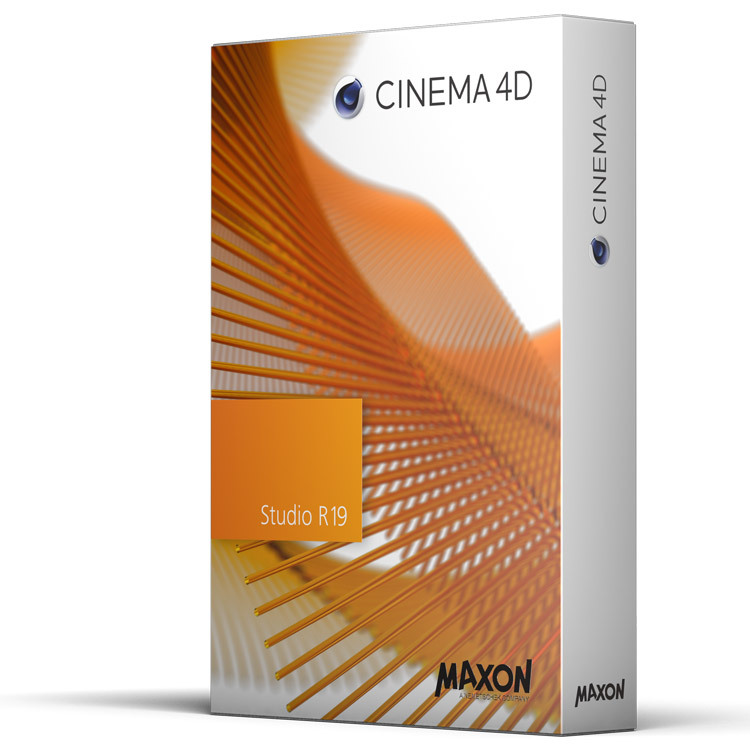 Cinema 4D Studio is an extremely powerful tool for accomplished professional 3D artists, and still user-friendly enough for those who are new to 3D. Cinema 4D delivers stunning results with thousands of features that artists demand for modeling, sculpting, shading, animation, motion graphics, rendering, and even VR. The package comes with an accelerated performance at an affordable price, making it a great application for teams in a fast-moving production environment or for individual artists who want to create dazzling graphics and animation. I’m excited to share our new Technology Pack with you! This pack was originally our first ever product but we decided to completely re-do it and take it the next level. Included are 44 technology related Cinema 4D models. 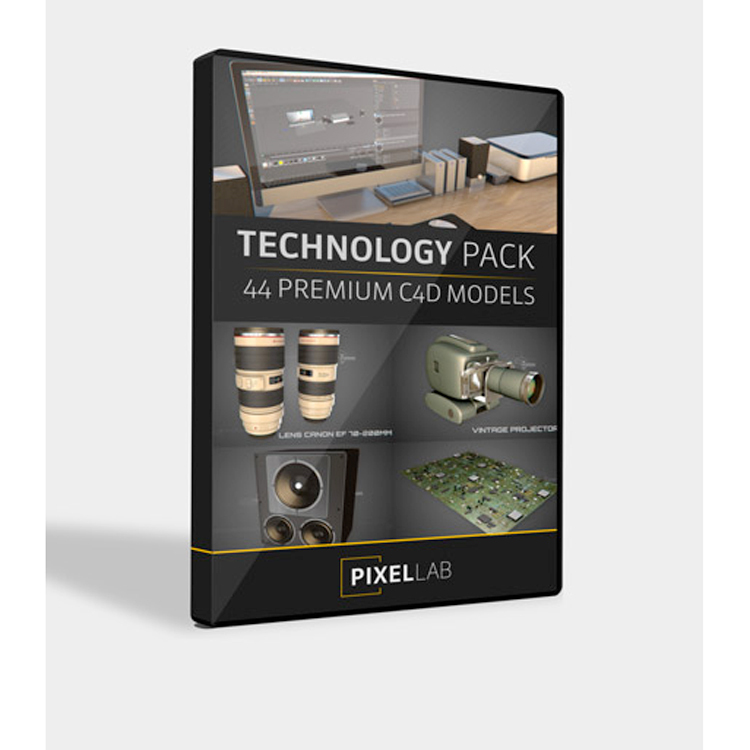 Joren at the Pixel Lab created this pack with his friend Remco, who is the modeling genius behind it.